One of the best things about the Nintendo Switch is that you can separate the left and right Joy-Cons from the main console screen for multiplayer gameplay. However, for some people, each Joy-Con can feel a little small to play with comfortably or well. 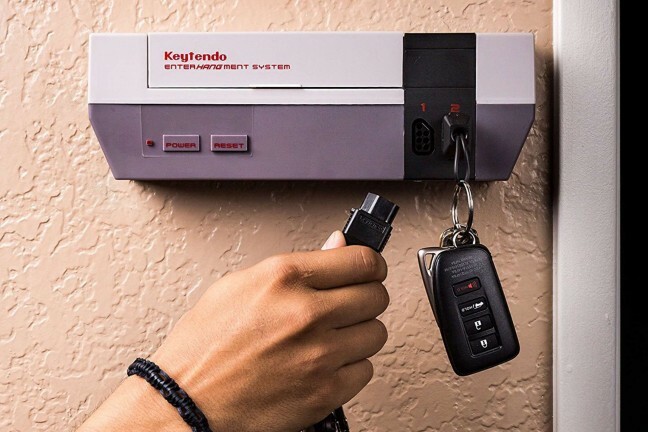 What helps are Joy-Con grips like these from FastSnail. 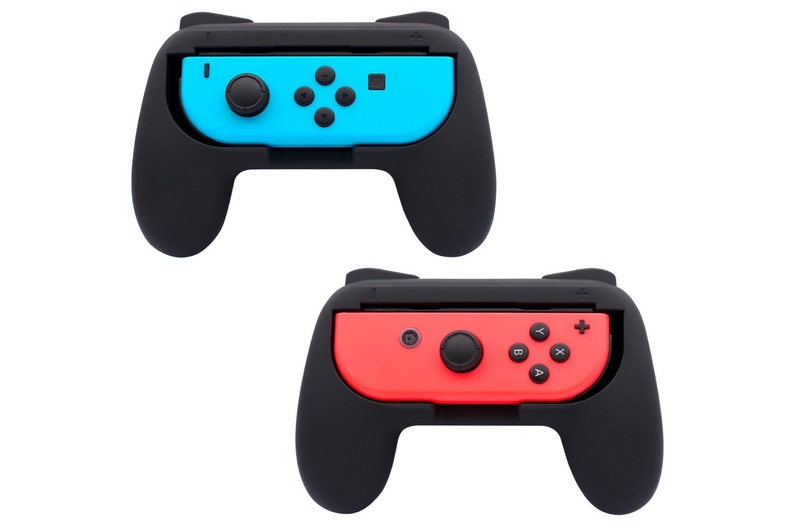 This pair of ergonomic, non-slip matte grips make the individual Joy-Cons more comfortable to hold, even for players with large hands. Rubber pads in the mounting area keep each Joy-Con from slipping out or sliding around. You also get nice big bumps up top for pressing the otherwise tiny SR and SL buttons.